What is the operating range of the RØDELink wireless system? 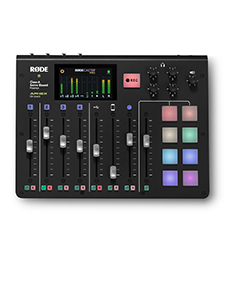 Can I use multiple RØDELink kits at the same time? How does ‘Signal to Noise Ratio’ affect my RØDELink’s range? i-XYはApple Lightningコネクター (iPhone 5、iPhone 5s、iPhone 5c、iPad Air、iPod touch 5G、iPad miniで使用されている)に対応していますか? What cameras don't support the VideoMicro? 「Signal to Noise ratio」 の意味は? Can I use multiple transmitters with a single RØDELink receiver? 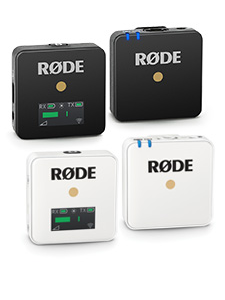 Can I use any microphone with my RØDELink Filmmaker kit? How do I pair my RØDELink transmitter and receiver? 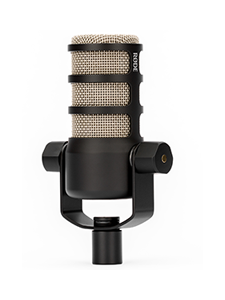 What balanced XLR cables do you suggest for the Stereo VideoMic X?